Are you searching for a perfect gift for your Partner and want to rekindle wedding memories? 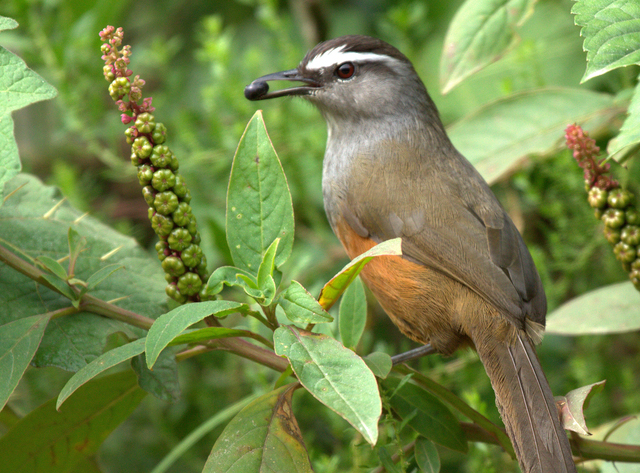 Also, do you ever think of expressing those special words for your love or saying thank you to them for their love but did not get time!! 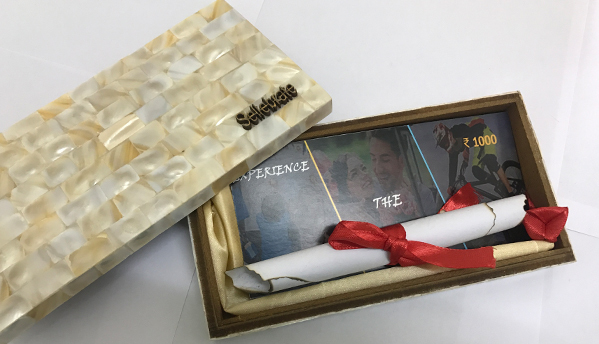 Sellebrate presents Anniversary special experience box where you can gift Romantic Experience to your life long partner with some magical personalized note. 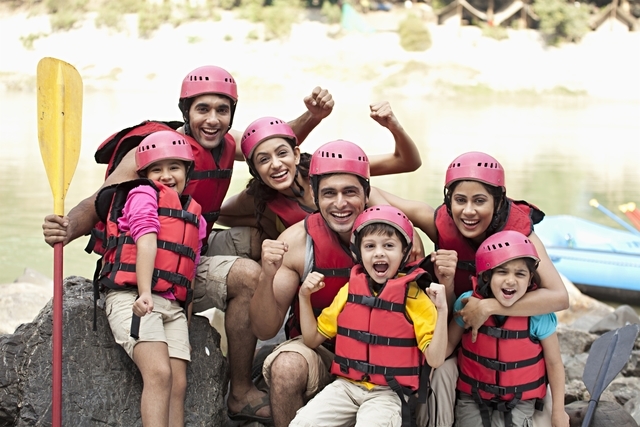 · Sellebrate Experience Voucher of Rs.1000 (Anniversary Theme). · Happy Anniversary Carved sticker on top of the box. · Paper Punch hearts or rose petals or Ribbon Rose inside the box. · Sellebrate team will contact you after booking confirmation for personalized message note.